A land-surveyor, known only as K., arrives at a small village permanently covered in snow and dominated by a castle to which access seems permanently denied. K.’s attempts to discover why he has been called constantly run up against the peasant villagers, who are in thrall to the absurd bureaucracy that keeps the castle shut, and the rigid hierarchy of power among the self-serving bureaucrats themselves. But in this strange wilderness, there is passion, tenderness and considerable humour. Darkly bizarre, this complex book was the last novel by one of the 20th century’s greatest and most influential writers. 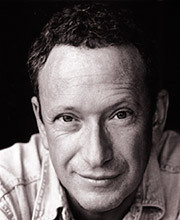 Allan Corduner’s distinguished acting career spans more than thirty years. He is currently filming Defiance with Daniel Craig, directed by Edward Zwick. His theatre work includes the critically acclaimed Two Thousand Years at the National Theatre, The Comedians at the Acorn Theatre in New York, F*cking Games at the Royal Court, and Caryl Churchill’s Serious Money at the Royal Court, which later transferred to Broadway. Radio credits include Insignificance, Dr Freud Will See You Now, The Irresistible Rise of Arturo Ui (all for BBC Radio 4) and The Night Listener by Armistead Maupin. 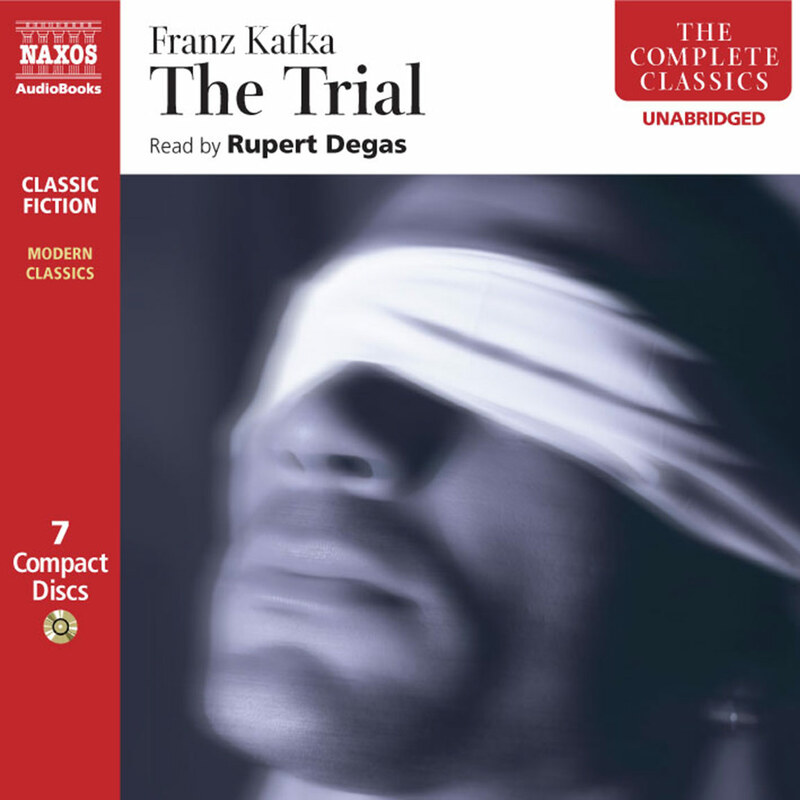 This novel-length parable by the brilliant master of existential angst Franz Kafka was published posthumously in 1926. Our hero, K. (pronounced ’Kah’ in this recording), enters a small village ready to assume duties as municipal surveyor. He finds that the mysterious, bureaucratic, and wilful denizens of the nearby castle exercise absolute and self-serving rule over the precincts, and choose to throw obstacle after obstacle in his path. At times humorous and always nightmarish, this unfinished existential parable, while already powerful on the page, gains additional potency from British actor-director Allan Corduner’s spot-on narration. He treats the shocking and bizarre with matter-of-fact cool while breathing life into the dramatis personae. Through his efforts we feel K’s humiliation and alienation, and it makes us shiver. Franz Kafka was born in Prague in 1883, the son of a Jewish merchant. Having studied at the university there, he worked for an insurance company until retiring in 1922 because of tuberculosis; two years later he died. 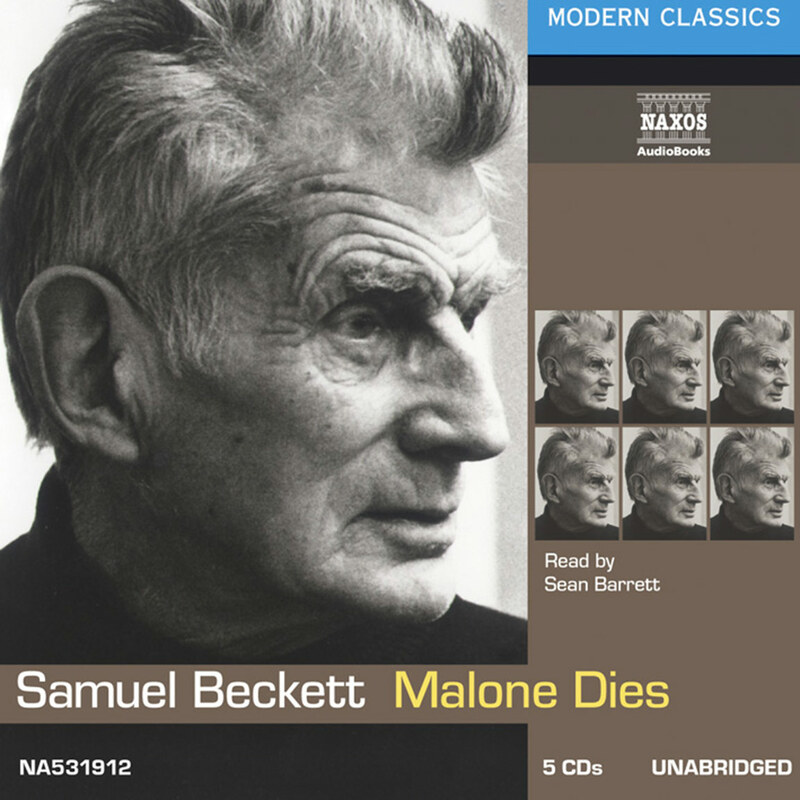 Short and outwardly uneventful as his life was – he never married, and essentially stayed in his native city throughout his life – he did publish a few short stories. He had instructed his friend Max Brod to burn those works left unpublished when he died. Brod chose to ignore the request: three novels, The Trial, The Castle, and America subsequently appeared, in 1925, 1926 and 1927 respectively. There are evident similarities between The Trial and The Castle but there are also major differences in the way the two were intended to end. 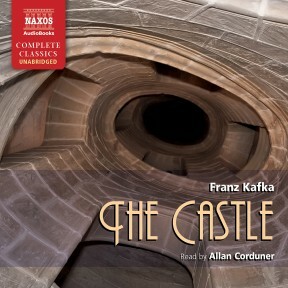 Although Kafka never completed The Castle, he did indicate to Brod the ending he envisaged. In it, K., ‘the alleged land-surveyor’, receives at least partial satisfaction. He does not give up his struggle, but dies of exhaustion. The villagers gather round his death bed, and a decision finally comes down from the castle that while K. has no legal claim to reside in the village, he is, taking certain secondary factors into account, allowed to live and work there. It was no doubt in part this proposed ending that led Brod to see The Trial and The Castle as mutually complementary works, dealing with the themes of divine justice and grace respectively. The narrative leading up to this ending of The Castle is clear in outline. A land-surveyor, known only as K., comes to a village, in the belief that the castle that dominates it has summoned him to work in the area. His many attempts to have his appointment confirmed and validated, notably by a senior official called Klamm, are repeatedly frustrated. The pattern of this plot is echoed in the experience of other characters in the novel. Many of the people K. meets seem anxious to find favour with the castle. The father of Barnabas, the messenger appointed to serve K., is desperate to make his peace with the authorities after his daughter has evidently slighted one of its officials; the landlady of the Brückenhof Inn, having, over twenty years before, been Klamm’s lover, would clearly still like the relationship to be revived; Pepi, a girl working at another inn in the village, is keen to remain its bar-maid, and needs to attract Klamm there. 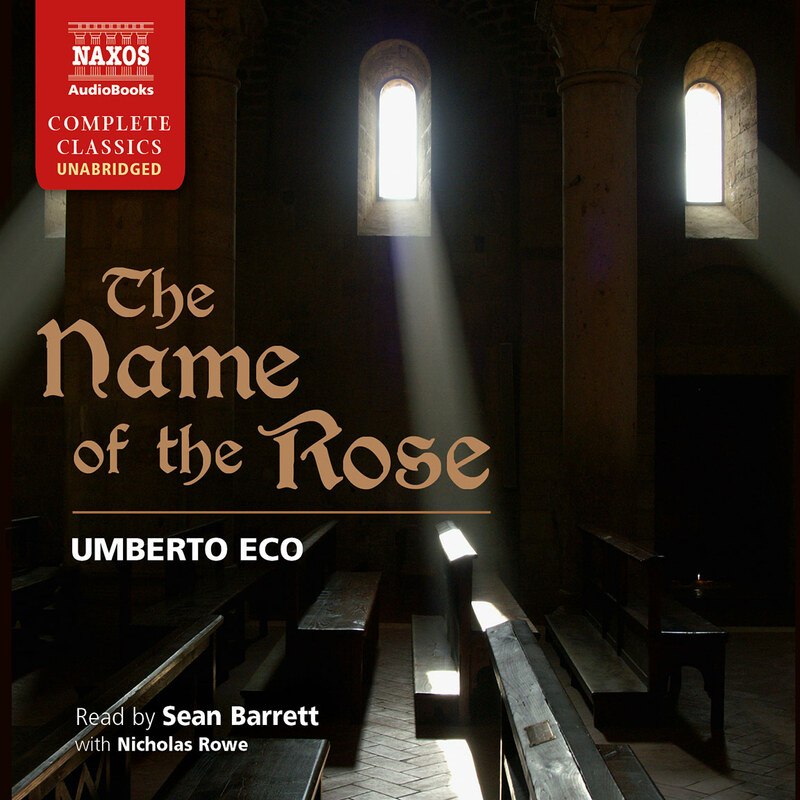 None is successful: Barnabas’s father achieves nothing and is left a broken man; the landlady, instead of a relationship with Klamm, has a crumpled, faded photograph of the messenger he once sent to summon her; Pepi fails in her attempts, and is obliged to return to her life as a chambermaid. However, it is not just oddities that blur the apparently sharp outline of the novel. It contains many elements that are unclear, or not what they seem. Most important of these is the castle itself. It ‘appears’ in the novel’s first paragraph as a structure hidden by fog and darkness. When he does see it the following day, K. is disappointed, for far from being an impressive edifice, as he had expected, it is in fact a ‘pretty wretched little town’, made up of modest, unimposing buildings. The administrative machine it represents is depicted in similarly contradictory fashion. Despite several claims made for the castle administration, we see instances of ludicrously inefficient bureaucracy: letters go astray, only to be answered years later; one official’s office is characterised by the sound of columns of files continually crashing down; the distribution of dossiers to officials is shown to be hopelessly confused. For all the respect in which the castle is held by the villagers, its representatives seem completely unreliable: servants go wild once released from its immediate authority, while its functionaries cannot be trusted to attend official events. Presiding over all this there is the figure of the senior castle official Klamm. Klamm (if the figure we see is indeed Klamm – even Barnabas is not sure) is a womaniser, a man reluctant to hear or read what is reported to him, and clearly quite out of touch with K.’s problems. In short there are doubts – not least in the mind of the teacher who urges K. not to mention the castle’s owner in front of his young pupils – about how positive a force the castle is. In spite of that, K. and several others are, as mentioned, anxious to find favour with it. So how is one to interpret it? Does it represent the source of divine grace, the means to K.’s salvation, as some critics have suggested, or rather, as others would have it, an obstacle to his spiritual striving? 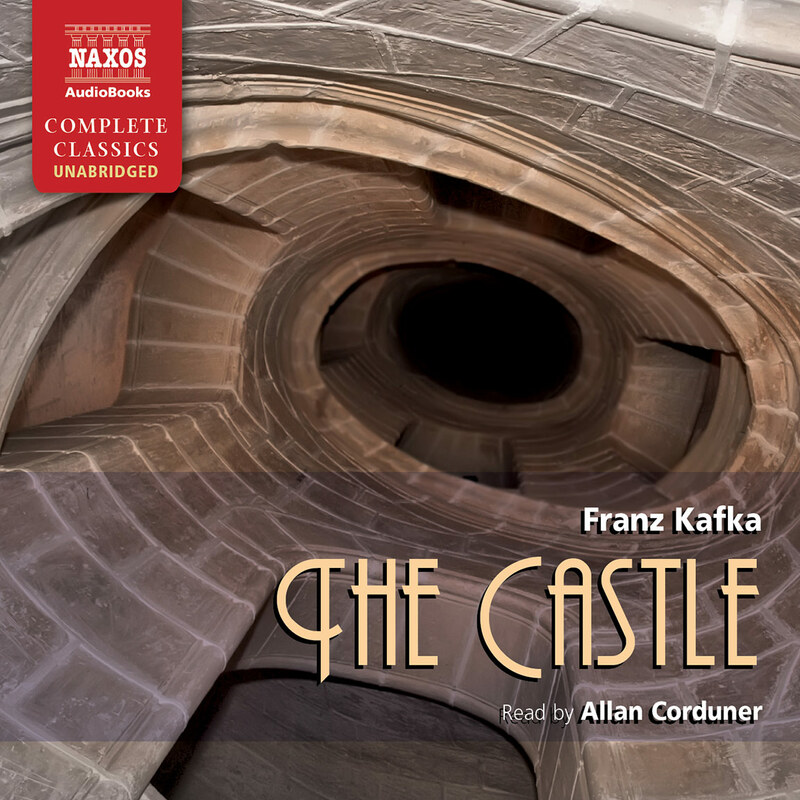 The ambiguities of the novel emerge all the more clearly because of Kafka’s style which is essentially straightforward (Kafka shunned the linguistic ostentation of fellow German writers in Prague), and allows the questions raised to emerge clearly. In translating the text I have very occasionally felt it desirable, bearing in mind the particular needs of someone listening to, rather than reading, the novel, to break up a sentence, replace a pronoun with a noun, make implied direct speech explicit or even, in one instance, to add a short (four word!) sentence as a ‘signpost’. Otherwise I have tried throughout to render the text as faithfully as possible. The Castle is a richly rewarding work; I hope this translation shows that.